Which Did You Like More Pokemon Or Digimon? So I remember as a kid the on going debate on the playground or wherever discussing which was better Pokemon or Digimon. Now I was a total Pokemon fan as a kid and I still am. 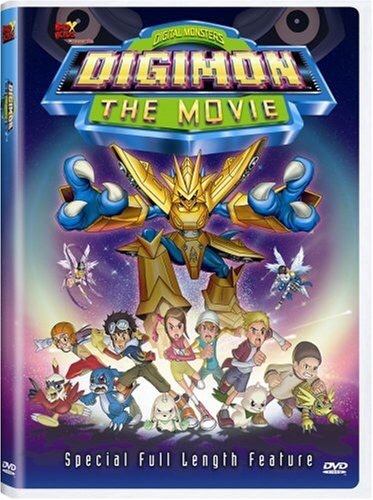 But I’m not going to lie I did indulge in watching Digimon from time to time and I did also watch/buy the movie when it came out. was kind of bae and so was Matt haha. But overall Pokemon was definitely my go to show as a kid! But which one did you like more. Comment down below with your answer and why. I can’t wait to read them! ← Will Anime Youtubers or Bloggers Ever Be Recognized? I was more into Pokemon. A friend of mine liked both. I also was more into Pokemon as well but I think I want to now try watching Digimon. I am curious about Digimon, I never got into though. Definitely Digimon. I quit casually watching Pokémon at some point in the Orange Islands because nothing appreciably changed to me and it just got boring. It feels so weird that Ash is this ageless ever-child. However, Pokémon has some amazing US-4Kids produced music videos. I remember learning, singing and acting out 3 or 4 songs. Digimon though gets my love. All the stories with the kids were so moving. Everyone had their own arc, some more profound than others and the fact that Adventure and 02 were linked really knocked my socks off. Tamers was even better because it took the story new places and while I liked Frontier at first, looking back it approaches being terribly sexist with its treatment of Zoe in any version. I recently watched some of Data Squad and was surprisingly enthralled by it after it had gotten such a bad reputation. I can’t look at Xross Wars. It is too hideous. Wow I didn’t know that! Reading your post makes me definitely want to watch Digimon. Pokemon gets my vote, although I am looking forward to the upcoming Digimon game. I didn’t know a Digimon game was coming out. Oh, definitely Pokemon. Hands down. No question about it. Lol it seems that so far a lot of people preferred Pokemon. I’m the minority here. I choose Digimon. Hey that’s okay. Digimon did have its moments that I liked. Lol Pokemon is so far definitely the majority. Wow! I will definitely try and take a look then. Wow he is really cool! I watched both religiously. Mat was my first crush and then the drama with Tye, Mat, and Sora was my drama. 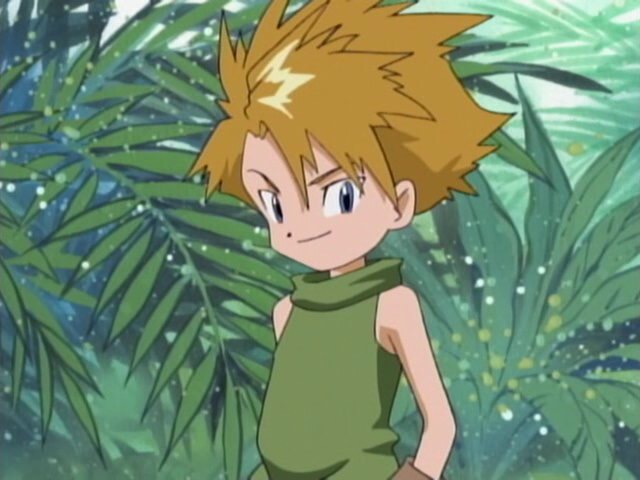 Then when TK grew up !….Digimon had a lot more teenage drama in it while Pokemon was more “you can do it kids!”. I once went to someones 17th birthday party and instead of happy birthday we sang the Pokemon theme song. Yes a group full of 20 or so high school and college students sang the Pokemon theme song instead of happy birthday. So no one wins in this fight for me. They both have a special place in my heart. Two of the best theme songs in my childhood. Do Love Tactics In Shoujo Anime Work? Live Action Anime: Series Or Movie! Anime & Struggling To Fit In!